Do you live in Southport and are Finding it Hard to Rent a Quality Self Storage Unit? If so, we have come up with a great idea to help solve your problem. We, The Storage Team, have facilities in both St Helens and Wigan and currently have rooms available to rent …. 824 to be exact! The issue we know you have however is that our facilities are at least a 30 minute drive away. Here’s the good bit…. 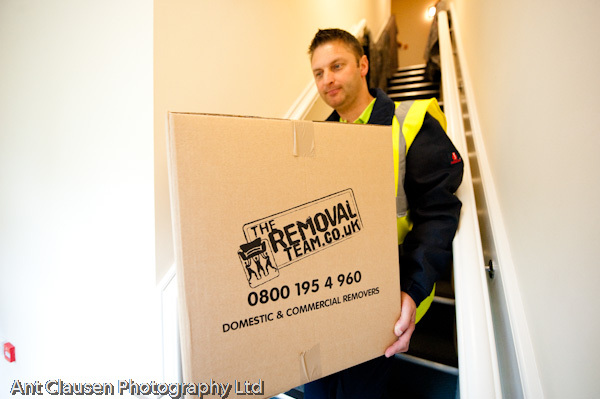 We have a sister company called The Removal Team, which currently moves many of our customers into our storage facilities every month. We figured that if we could put an incentive in place to make it easy and cost effective for customers in Southport, then we’d be sure you would use our facilities, despite them not being local to you. Afterall, once your items are securely packed into one of our storage rooms, how many times are you likely to need to retrieve anything from them. Once? Twice? Maybe three times at most? So here’s the deal you get…. A Professional Removal from Southport into Storage by a BAR (British Association of Removers) Member (genuinely worth over £500.00). A Professionally Packed Room that Optimises the Space You Have Available in it Which Means You Are Not Paying for Wasted Space or a Bigger Sized Room You Wouldn’t Necessarily Need if Doing the Move Yourself. We Protect Your Items in Transit with Thick Waxed Blankets to Minimise the Chance of Any Damage Occurring to Costly Possessions. All Your Items are Covered by Our Insurance Whilst in Transit up to a Maximum of £100,000. Save Your Partner from Years of Back Trouble! Put Further Years on Your Relationship!! 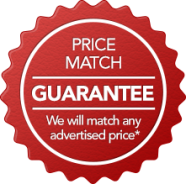 Even if you don’t want to commit to any length of stay, £149.00 + VAT is not a great deal more costly than hiring a van yourself, filling it with diesel and throwing your friend a few bob for helping you out! Plus, we’ll do all the hard work and protect your furniture in the process. Not forgetting too, we’ll probably save you from having to use a larger room as our professional removal staff will pack it more efficiently than you’d be able to as they do this day in, day out. Paperless Electronic Sign Up – You Don’t Have to Visit our Facility to Sign Up if You Don’t Wish to! An Individually Alarmed Room with a Unique Alert System Should Anyone Other than You Gain Access to the Room. Your Unique PIN Code for You to Gain Access to and From the Facility. A Padlock Whereby Only You Hold the Key (We Can Retain the Key if You So Wish). Unlimited FREE Access Within Our Long Opening Times 7 days a Week. FREE Use of Kitchen Facilities Including FREE Tea and Coffee. 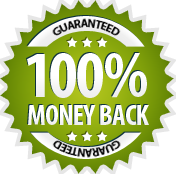 Genuine Bespoke Valid industry Approved Self Storage Insurance Cover. 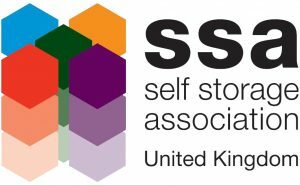 A Lengthy Trusted Member of the UK’s Self Storage Association Adopting Their Own Fair Trading Terms & Conditions. A Business with Over 12 years Trading History with Facilities in both St Helens & Wigan and Over 70,000sqft of Storage Space. Decide which sized room you require by viewing our rooms here then calling us on 01744 811 822 to further discuss and receive a quote. Either visit our facility to view the actual room required or have one of our removal surveyors visit you at home to perform a professional survey to confirm the exact sized room needed and the details of the move. Confirm your moving date and sign up either electronically at home or visit one of our facilities to do so there. Then sit back and simply let us do all the hard work …. just remember to keep the lads stocked up with plenty of tea and biscuits as they work hard throughout the day for you! !